I don’t own many spot products, but recently I seem to be having non-stop bad skin days. 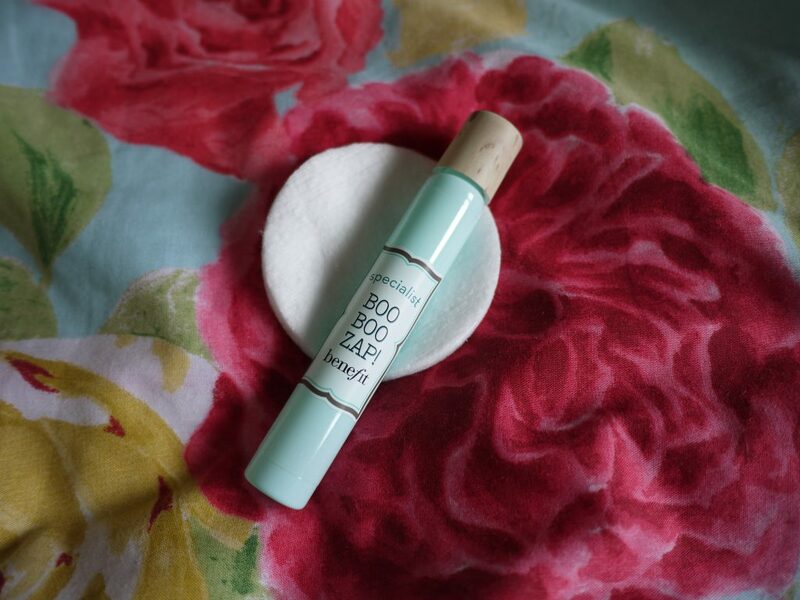 I’ve been really impressed with Benefit’s b.right skincare range (especially their facial emulsion!!) 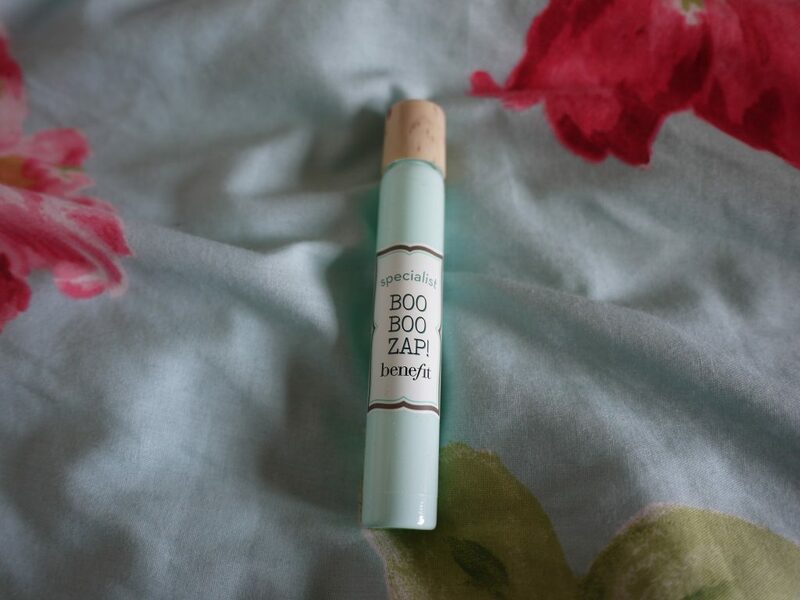 so when I visited a counter recently I decided to give their ‘boo boo zap’ spot product a go. The girl at the counter highly recommended it to me, and said that her co-worker had tried it and it had really helped to get rid of her spots. I was slightly dubious, but decided to give it a go anyway. You don’t get a whole lot of product (7.5ml), however the effect that it gives is pretty impressive to say the least! 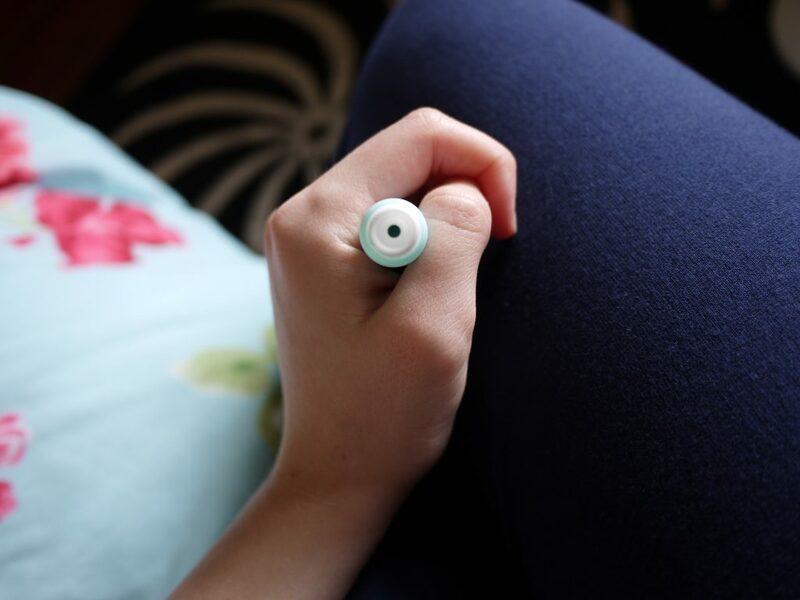 After two days of use I had noticed a reduction in redness, and size of my spots. It’s also quite impressive at drying spots out, but not powerful enough to dry the rest of your skin out.